The Weeknd has released the video for his new single, “Call Out My Name.” The dark, moody visuals fit perfectly with the emotional song. Throughout the majority of the video, Abel is alone and walking around empty streets at night singing along to the heartbreaking song. “Call Out My Name” debuted at No. 4 on the Billboard Hot 100 chart, which is only bested by the surprise six-track album itself, My Dear Melancholy, which debuted at No. 1 on the Billboard Hot 200 album chart last week. 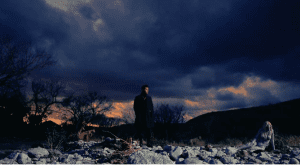 Whether the Weeknd is taking some artistic liberties with his lyrics or we’re all just reading way too much into one lyric in one song, the moody single is still a banger—now with an accompanying music video. 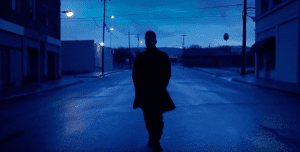 The video starts off with the singer walking alone along a dark, deserted street and the moment his mouth opens to sing the chorus, bats come flying. These animals tend to symbolize death and rebirth, so perhaps this is showing the “death” of his relationship with the “Wolves” singer? Butttt, symbolism aside, the bats could also be a nod to Sel since she’s a star in the Hotel Transylvania franchise and plays a vampire who also turns into a bat. Eh? Ehh??? Later in the desert scene, a super creepy looking white bird-woman hybrid appears on the ground next to him and many fans think THIS figure actually represents the 25-year-old herself. She then appears again later on in the video, only this time she’s sitting on a tree looking much more defiant than in the previous scene. 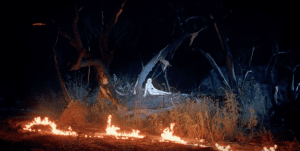 Can we also just point out that a lot of the desert/woodsy scenes remind us of Sel’s set when she performed “Wolves” at the American Music Awards last year. Interesting… It seems pretty obvious from the lyrics that SelGo really broke his heart, so that’s a fan theory we’re putting our stamp of approval on. 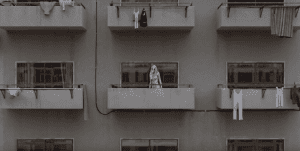 The bird-woman appears again at the end of the video as the camera zooms in on her standing on the balcony of an indistinct apartment building. It is possible that this represents Selena leaving the “broken” place where she and The Weeknd “found each other” — symbolized by the desert — to opt for the more “basic” comforts of a boring old apartment building — which could represent her going back to her ex, Justin Bieber?! While all of the symbolism in the video is pretty vague and abstract, the lyrics to the song itself are a lot more clear. 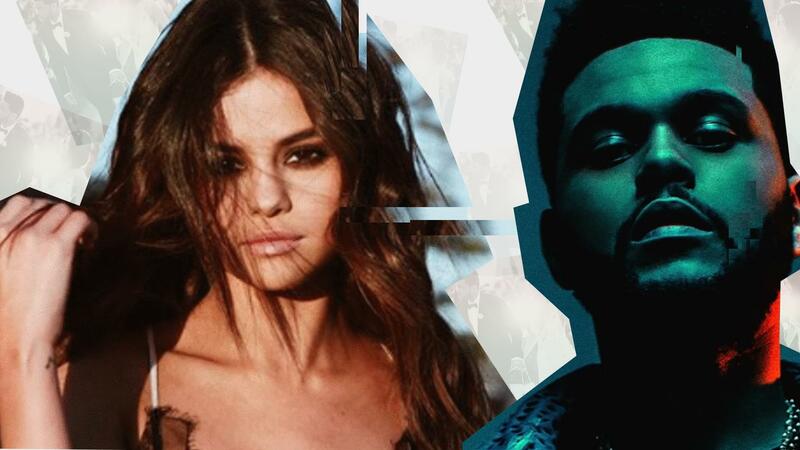 At one point, the 28-year-old singer sings, “I put you on top / I claimed you so proud and openly,” and we all know how much Abel loved to show off his love for SelGo on social media. Do you guys agree with our theories? Are there any symbolic references to Sel that we totally missed?